​Christ-centered community to serve all people. We would love for you to partner with us to fulfill the mission of personal and social holiness on the Blackfeet Nation. 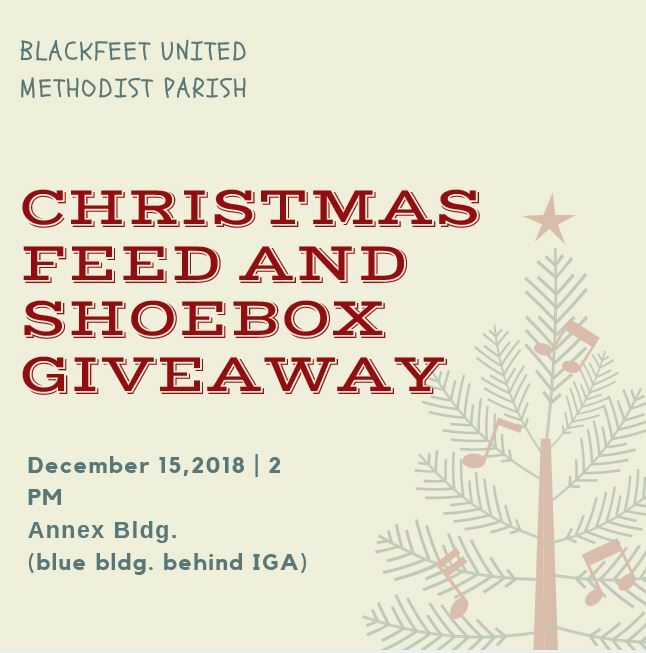 You can support this mission through prayer, by sowing a financial seed, and by sending a mission or ministry team to Blackfeet United Methodist parish. We are located in the northwest corner of Montana, minutes from Glacier National Park.